When we hear “readership,” print newspapers are the first things that come to our minds. That’s why print newspapers will be around for a few more years. However, surveys and physical evidence makes me believe that digital media are drastically? changing the way we consume content and the print newspaper will be a thing of the past sooner than we might expect” or something like that. Just take a moment and think about this, how many people did you see today using a tablet or smartphone to read magazines during the commute? After a decade, most of us will not even be looking at print newspapers or subscribing to paper bills. Future generations might add this stuff to one of their antique collections (ok, that might be a bit far fetched!) So, this calls for action. Let’s look for ways to increase readership for digital content. 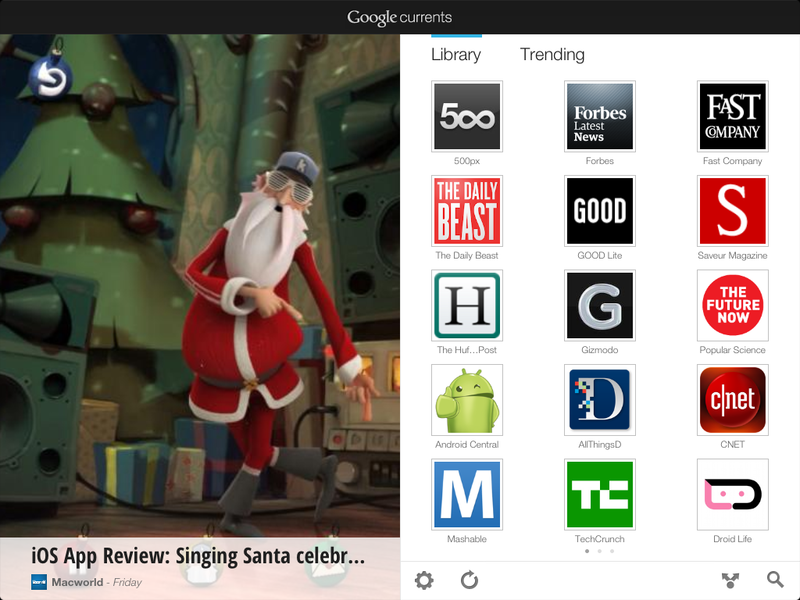 Google Currents is Google’s way of bringing digital content to the consumer in a magazine format. In brief, it’s an elegant digital version of a magazine that lets you subscribe to magazines in over 20 different categories, ranging from technology to lifestyle. You can subscribe to most of the popular magazines, from Techcrunch to Verge, or a dedicated set of Android magazines. You can’t miss the simplicity of this app. Flipping from one article to another is very smooth and easy process, using a left and right tab. I really like their sharing feature, which lets me post an interesting article on social sites or send it to my circle through emails. Also, if you are are frustrated by your phone’s lack of ability to pick up a signal while on the subway, you’ll love this app even more. It takes only a minute to synchronize all the content that you have subscribed to and the content can be read offline. The synchronization can be done at regular intervals. After an hour of commuting without a signal, you’ll feel like your time has been spent wisely. Forget the RSS feed subscriber. Now, you get to subscribe to any of your favorite publications -- and that best publications in any category, at that . All this comes to you at for nothing. Google Currents also let’s you see what’s trending on the web,. But, it’s just not about reading interesting content in featured magazines and staying educated. If you’re a publisher, it’s very important that you know how to add your publication to Google Currents and increase readership for your content. It’s the time for your magazine to get featured! How to add your publication to Google Currents? If you produce amazing content and don’t like the idea of coding or getting hold of a technical expert to create an online publication for you. 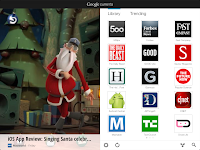 Google Currents is the solution to your problem. You just need a Google account and a Google Chrome browser. 1. Navigate to Google Currents Producer. You will see the publisher agreement. Just do your basic checks and agree to the terms. 2. 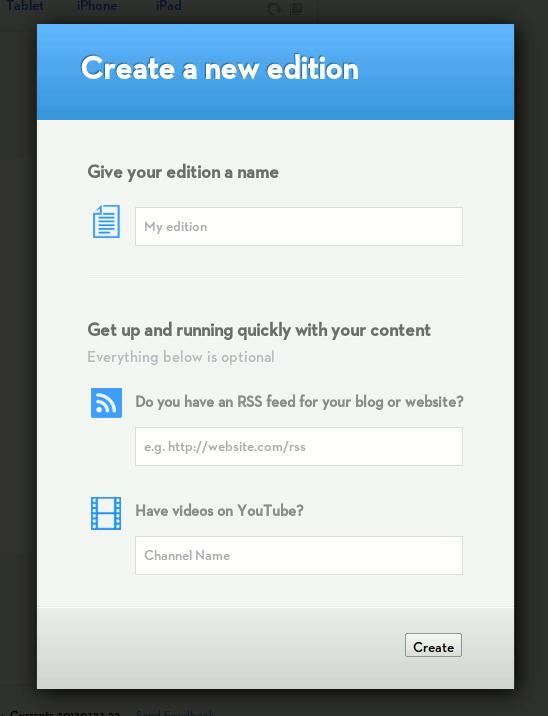 Google Currents will ask you to enter the name of your edition and RSS feed on your site. If you have a channel on YouTube, you get to add those details, too. 3. 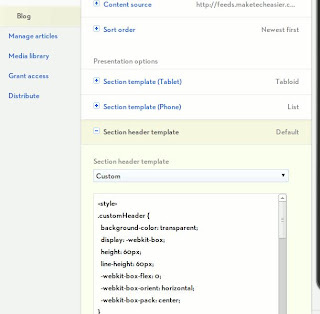 On clicking the create button, it will feed the articles from your site in Google Currents magazine style. 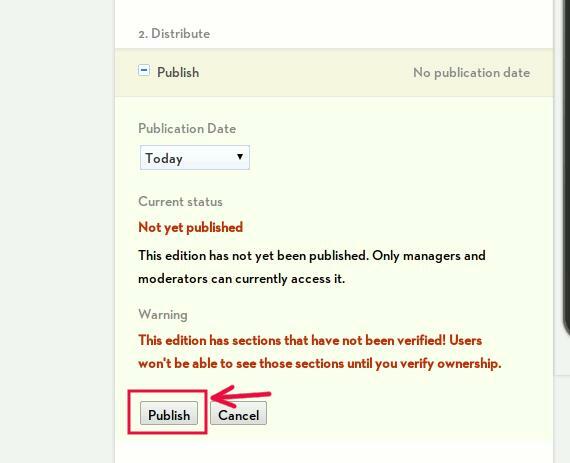 Then, you are good to go and can publish the site anytime to make it live. 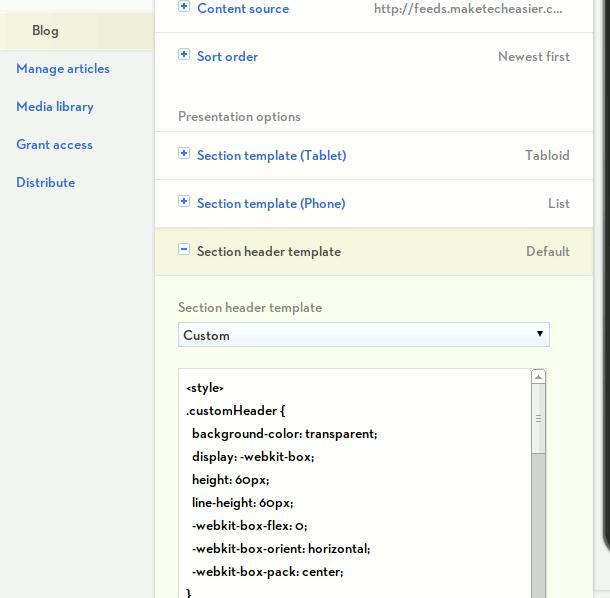 If you are not a fan of standard style and want to create a unique style for your publication, there are lots of features for you to try your hands on. Design and analytical features can be set from “Edition Settings”. Out of respect for your curiosity ;), we don’t give away the list of features so that you can explore it on your own. It’s no surprise that Google gives you tools and essential softwares to be creative and gets you to start rolling. Your content from other Google products such as Flickr, YouTube, Feeds, Picasa can be pulled and added to the publication. It also lets you to automatically update your G+ account. Let’s not forget that Google is on a mission to promote G+ and remove the rumour that it is a ghost town. If your coding capabilities are strong, now is a good time to try some of those by editing the style sheet of the publication by using CSS. After the configuration is done, you can click on the Android/ iPhone/ iPad link to check how the publication looks on a device. When you think you are good to go, you can hit the publish button. Now your Google Current publication is live! Be patient and keep creating interesting content. Once you have over 200 subscribers, your publication starts appearing in the search results. Did you find this useful? As always, we love to hear from you. Have you tried using this? Let us know in the comments!